Elegance, power and outstanding handling and dynamics, the 407 Coupé is also distinguished by its high levels of passive safety. To illustrate this fact, the 407 Coupé has just scored a maximum 5 stars in the most recent EuroNCAP test results, and has obtained a category record, with a full 16 out of 16 points scored for the adult frontal impact score. This exemplary performance results especially from the excellent behaviour of the 407 structure, with dual track absorption of forces which have been adapted to the Coupé body shell for frontal impacts, and to the lateral reinforcements of the door and its surrounds. This assembly is perfectly assisted by the seven air bags providing close contact protection, with one airbag located on the steering column. 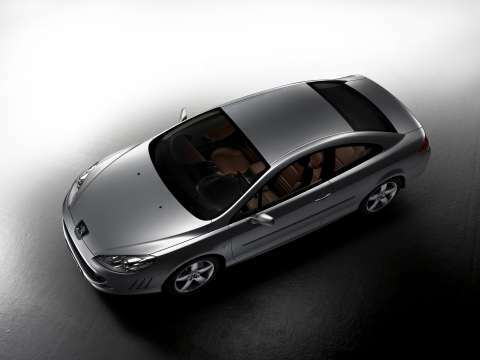 Scoring a total of 35 points which resulted in the 5-star result, the 407 Coupé was also awarded 4 stars for child protection and 2 stars for pedestrian protection. 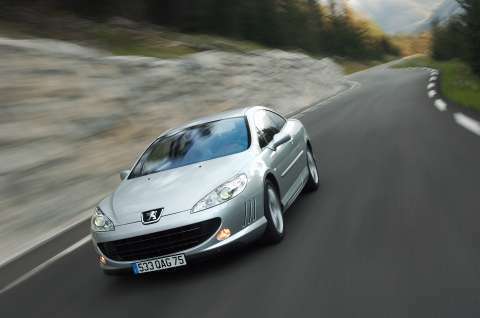 The 407 Coupé goes on sale in Australia during the first quarter of 2006, and will feature high levels of active safety as standard such as ESP and ABS with EBFD, to perfectly compliment its outstanding levels of passive safety.